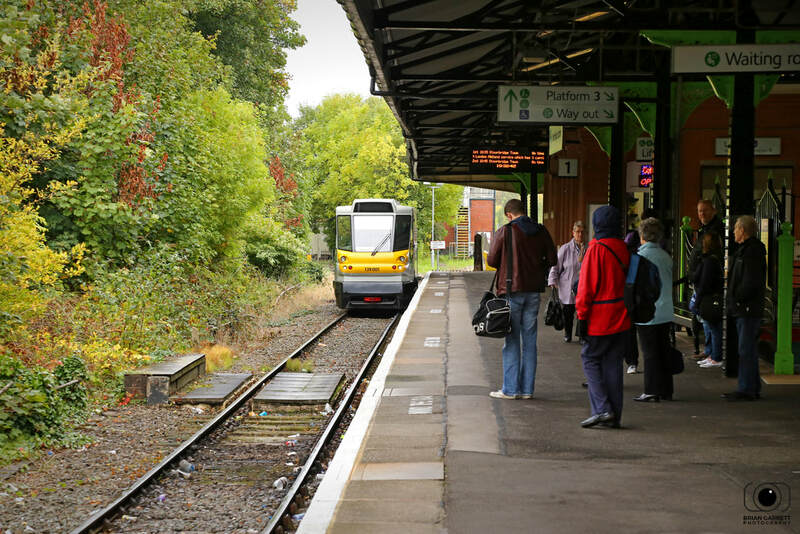 London Midland Class 172 No.172213 arrives into Kidderminster working the 2V05 - 07:26 Dorridge - Worcester Foregate Street on the 30th September 2017. 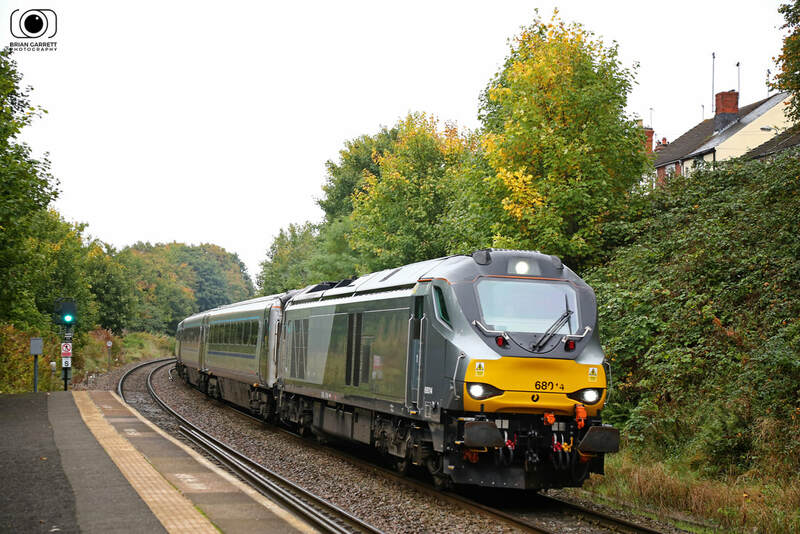 Chiltern Railways Class 68 No.68014 arrives into Kidderminster station on the 30th Septmeber 2017 hauling the 5K17 08:29 Stourbridge Jn - Kidderminster empty coaching stock. 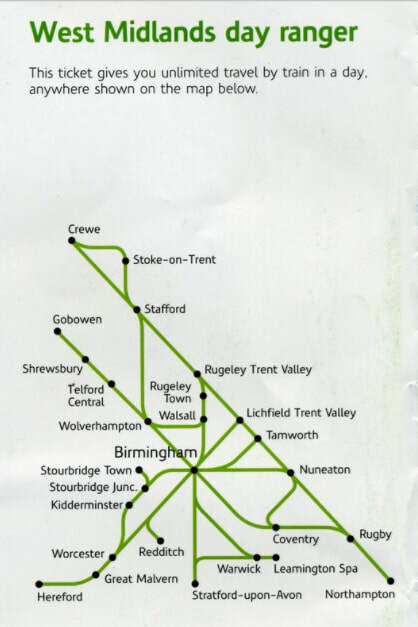 The unique Class 139 operated by London Midland between Stourbridge Junction and Stourbridge Town continues to be a frontline service for the people of Stourbridge. 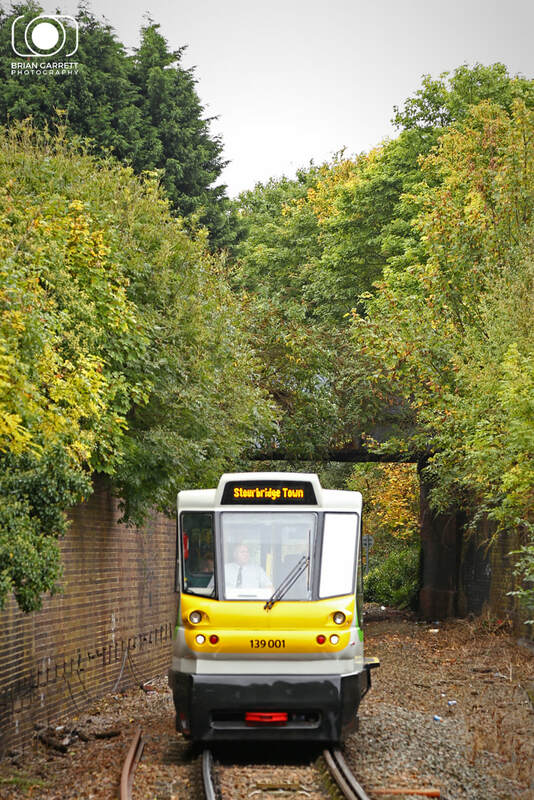 Parry People mover No.139001 arrives into Stourbridge Junction with a service from Stourbridge Town on the 30th September 2017. 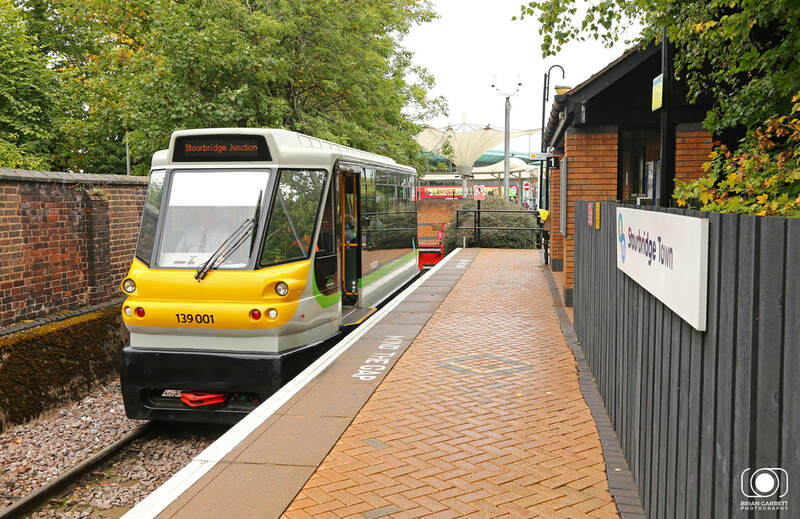 London Midland Class 139 No.139001 arrives into Stourbridge Town having dropped downhill from Stourbridge Junction two minutes up the line on the 30th September 2017. 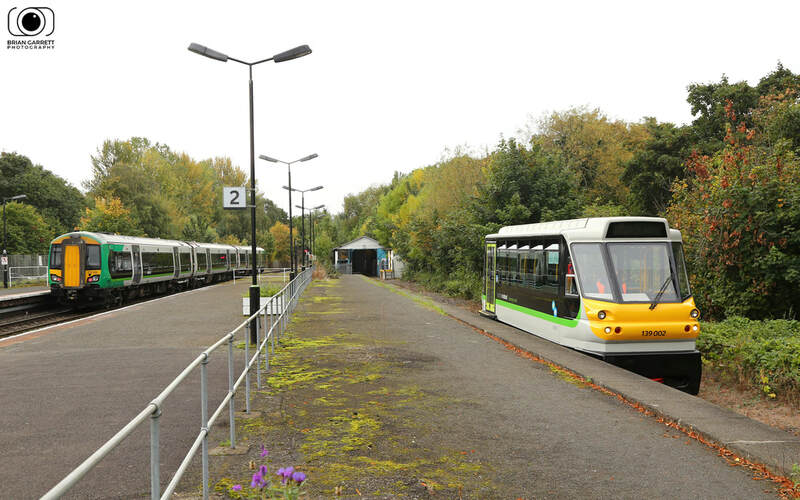 Parry People Mover Class 139 No.139001 operated by London Midland, prepares to depart from Stourbridge Town with the frequent ten minute service to Strourbridge Junction. 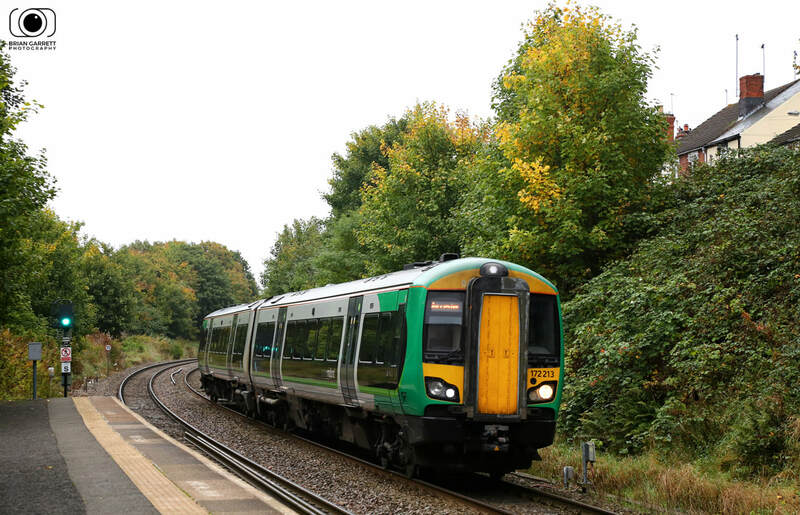 London Midland Parry People Mover No.139002 exits from the shed at Stourbridge Junction on the 30th September 2017 passing Class 172 No.172332 heading to Wocester Foregate Street. 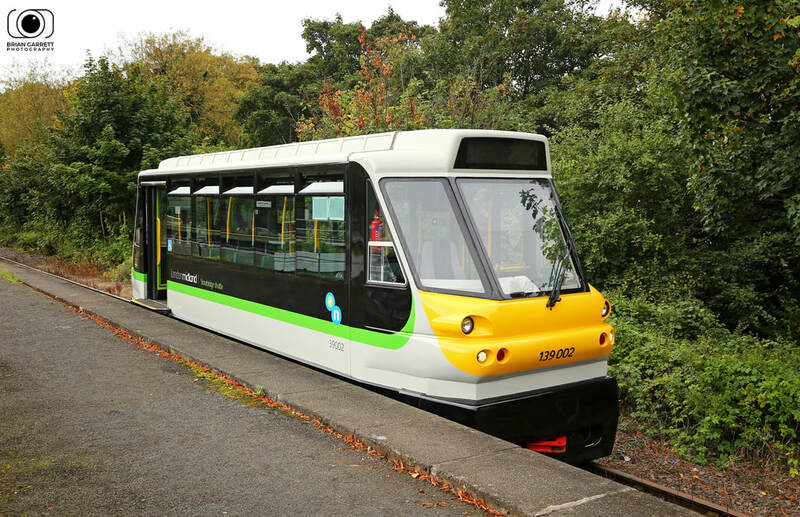 The Parry People mover was on test in preperation to enter service the next day. 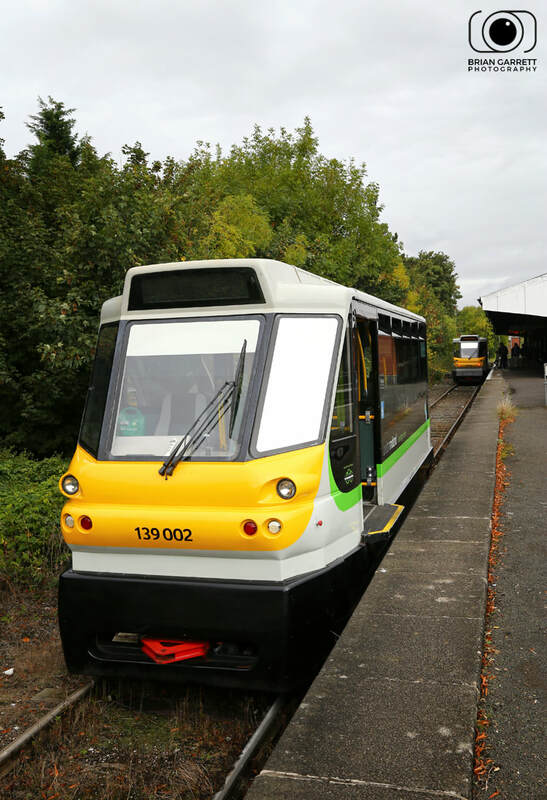 London Midland Class 139 No.139002 stands outside the shed on test on September 30th 2017. 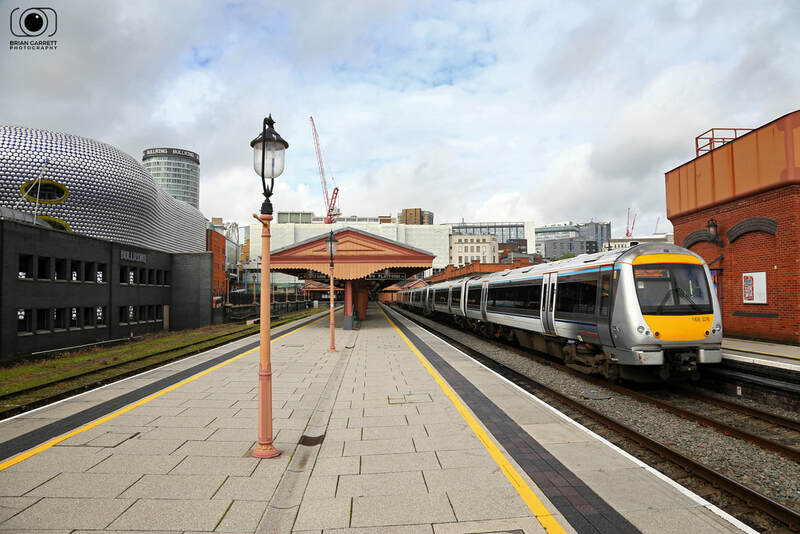 Chiltern Railways Class 165 No.165003 stands at Birmingham Moor Street having arrived with a stopping serivice from Leamington Spa on the 30th Septmeber 2017. 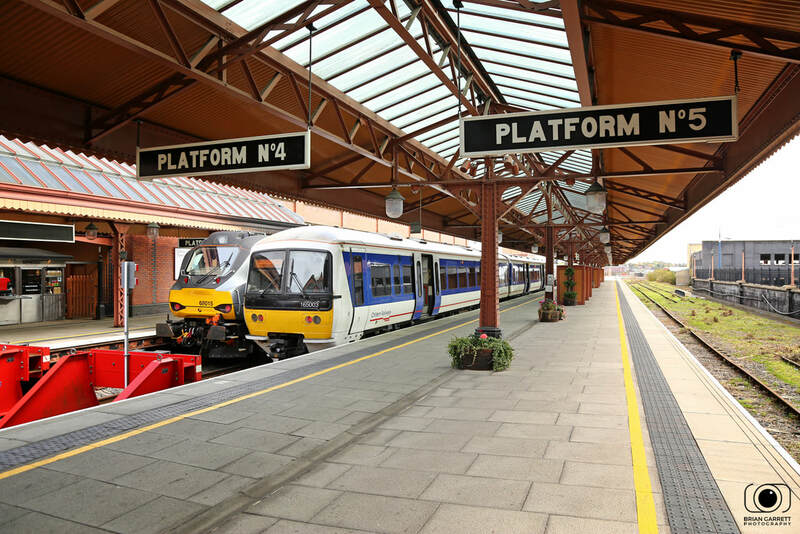 Class 68 No.68015 is seen ready to depart with the 1H37 13:55 to London Marylebone. 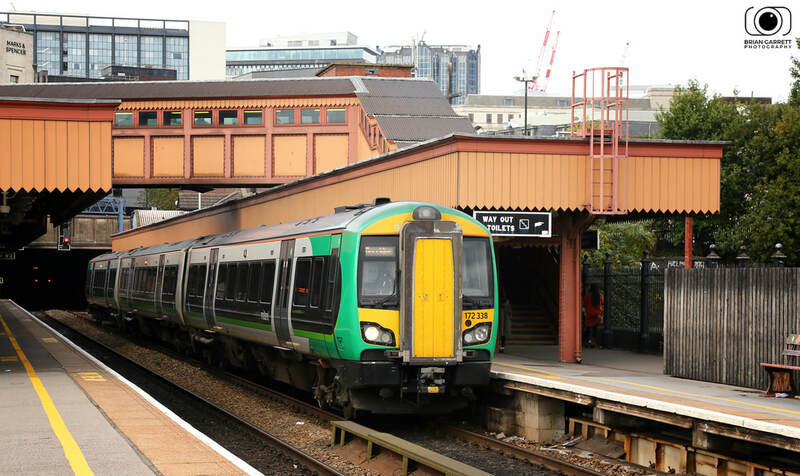 London Midland Class 172 No.172334 stands at Birmingham Moor Street station while working the 2S42 12:57 Stourbridge Junction to Stratford Upon Avon service. 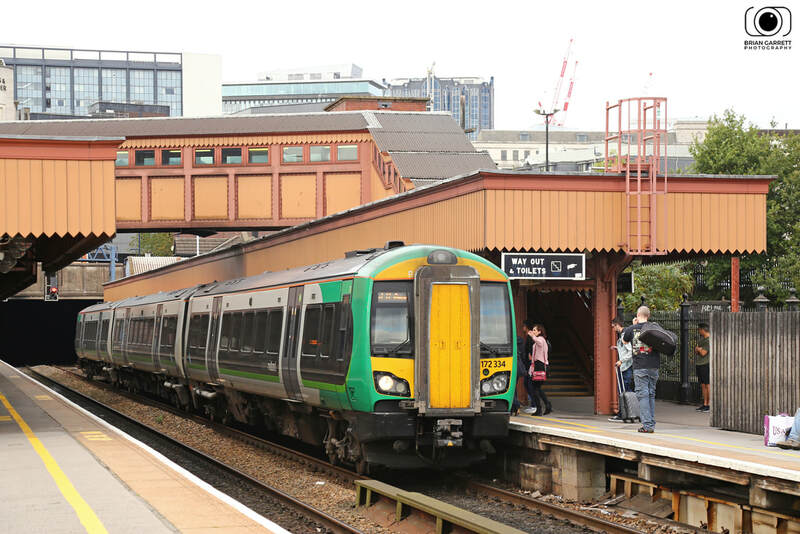 London Midland Class 172 No.172338 calls at Birmingham Moor Street with a service to Dorridge on the 30th September 2017. 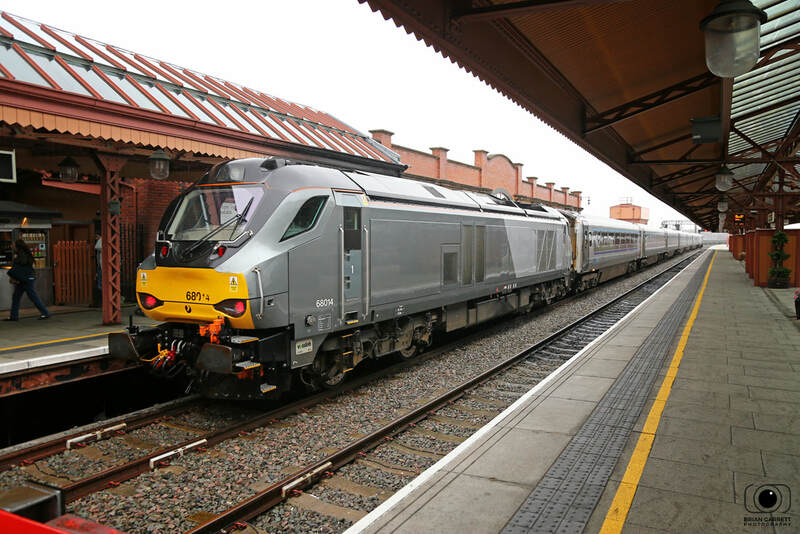 Chiltern Class 67 No.68014 stands at Birmingham Moor Street having arrived with the 1R33 13:10 London Marlyebone to Birmingham Moor Street service on the 30th September 2017.